The Royal consists of 18 spacious Apartments and 21 comfortable rooms over 4 floors. 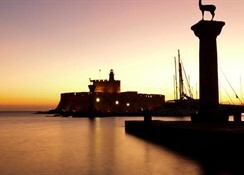 Conveniently located in Rhodes, Royal Aparthotel City Centre is a great base from which to explore this vibrant city. From here, guests can enjoy easy access to all that the lively city has to offer. 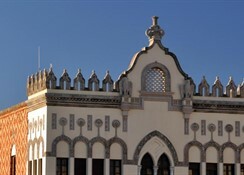 For sightseeing options and local attractions, one need not look far as the hotel enjoys close proximity to Diving Centres, General Hospital, Mosque of Murad Reis. Free Wi-fi is available in all Apartments & Rooms. 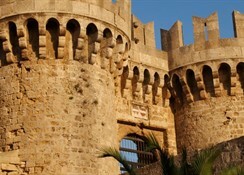 The hotel is in close proximity to all central attractions, many cafes and restaurants and a short walk to Elli Beach, the Casino and the historical Old Town of Rhodes. 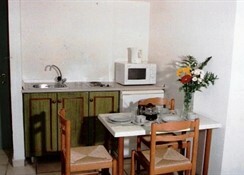 18 fully furnished Spacious Apartments over three floors, suitable for 2 to 4 persons. All apartments are fully furnished and equipped with a double bed and 1-2 sofas /single beds, private bathroom with bath, balcony, dining table, TV, mini fridge, kitchenette, microwave oven, air conditioning and telephone. 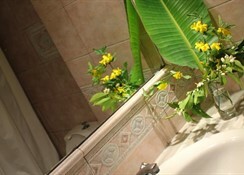 Suitable for 2-4 guests: 21 comfortable Double / Twin Rooms over four floors, suitable for 1-2 adults. 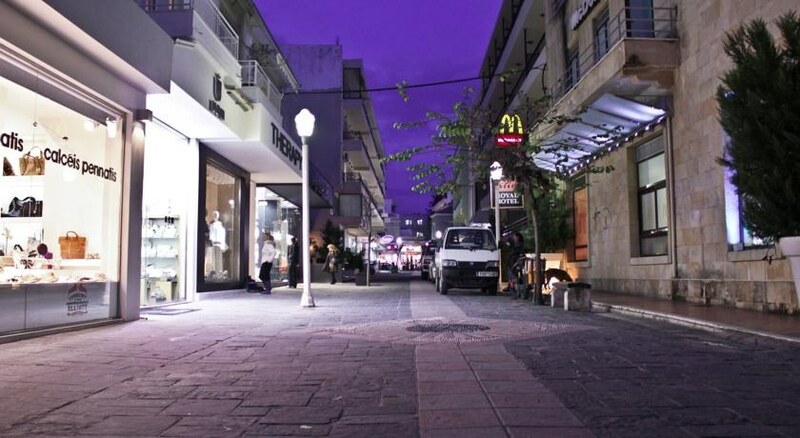 More Details: Overlooking a quiet pedestrian street in the center of Rhodes, the 21 Hotel Rooms include one double or two single beds, private bathroom with bath, balcony, TV, telephone and mini fridge. Suitable for 1-2 Adults. Free Wi-fi is available in all Apartments & Rooms.